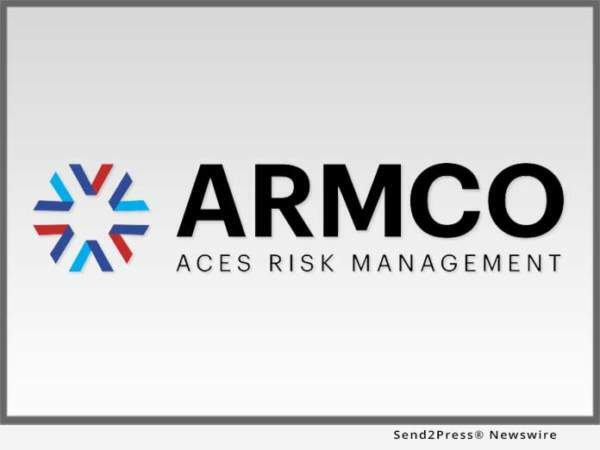 POMPANO BEACH, Fla., Feb 15, 2018 (SEND2PRESS NEWSWIRE) -- ACES Risk Management (ARMCO), the leading provider of financial quality control and compliance software ACES Audit Technology(TM), announced that was named among National Mortgage Professional (NMP) magazine's annual Top 100 Mortgage Employers list for 2018. This is the second consecutive year the company has been recognized with this distinction. "ARMCO's strives for top quality, in both our technology and service. This is all based on our dedicated and highly skilled staff," said Phil McCall, President of ARMCO. "We are serious about maintaining a culture that attracts the best people, and it's very rewarding to be named a top mortgage employer for the second consecutive year by National Mortgage Professional." The annual award rankings are based on the magazine's proprietary Mortgage Company Employer Score (MECS). The MECS weighs and scores various areas in a company to arrive at the list each year. A polling of NMP subscribers is used with the following criteria: corporate culture; compensation; day-to-day management; internal communications; marketing; training; resources; long-term strategy; ingenuity; speed; technology; and industry participation.